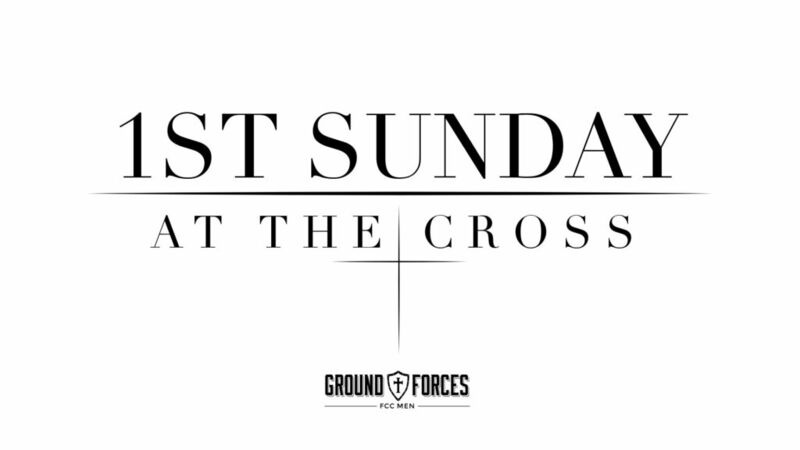 Join us as we celebrate the changed lives here at FCC! If you’d like to be baptized, plan to be here at our 9am or 10:45am service! 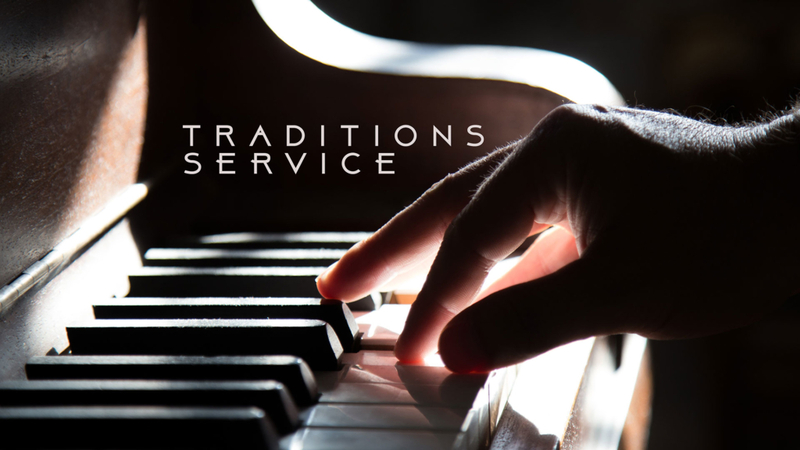 Click here for more information about baptism. 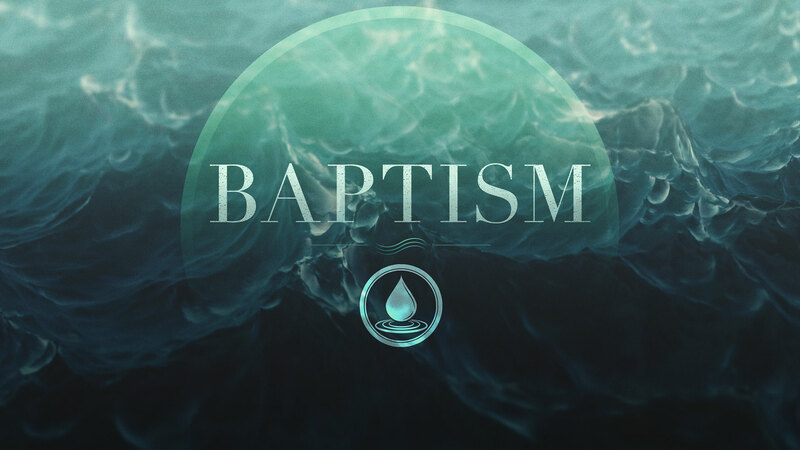 To sign up to be baptized, email Pastor Michelle.